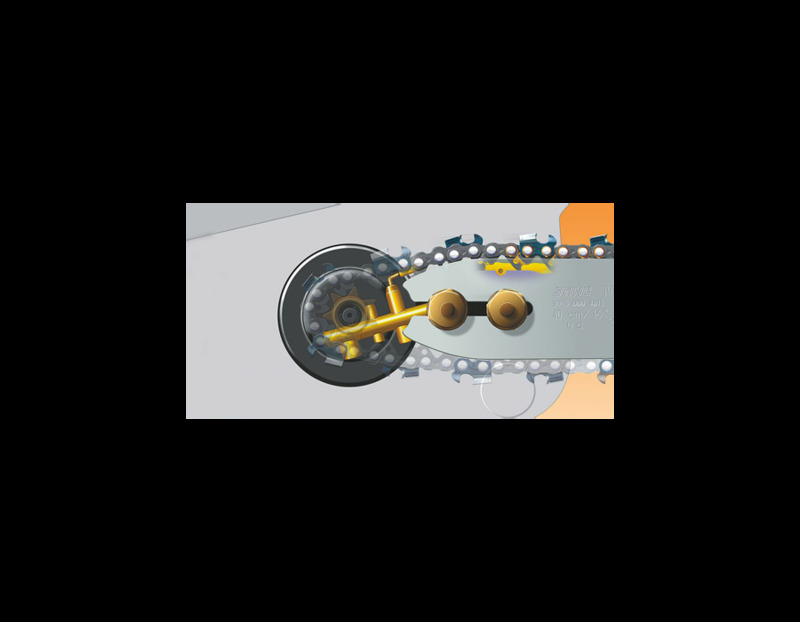 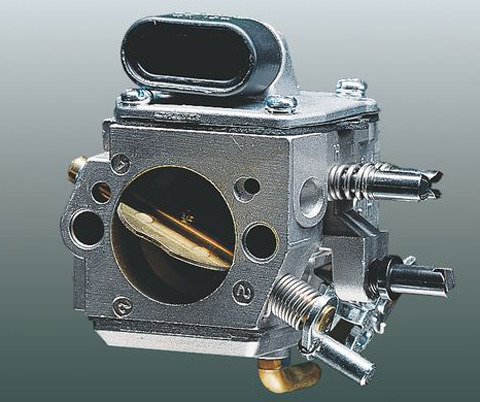 Compensator -This controller in the carburettor prevents the fuel-air mixture getting richer as the air filter becomes clogged. 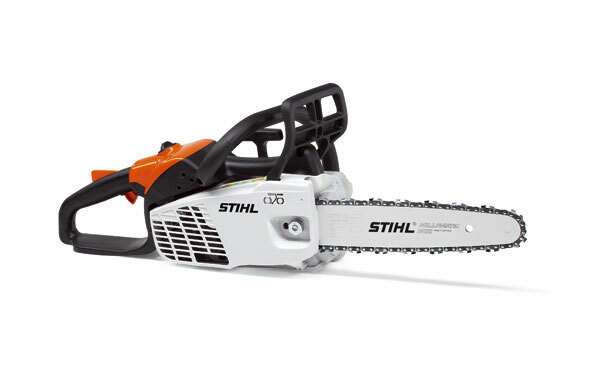 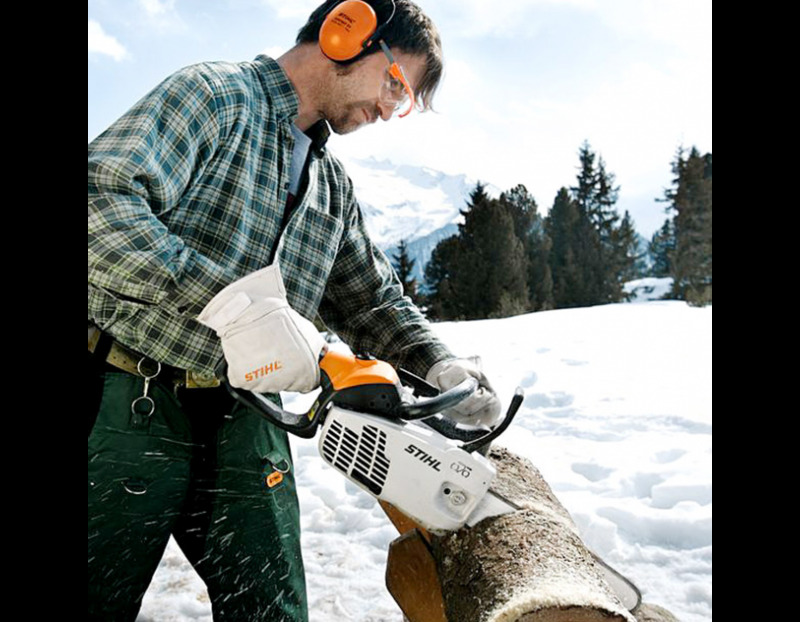 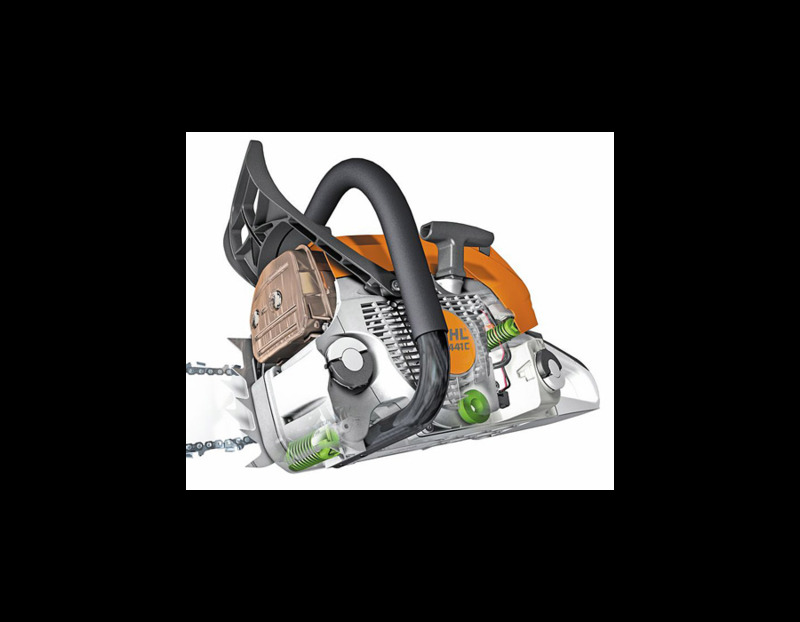 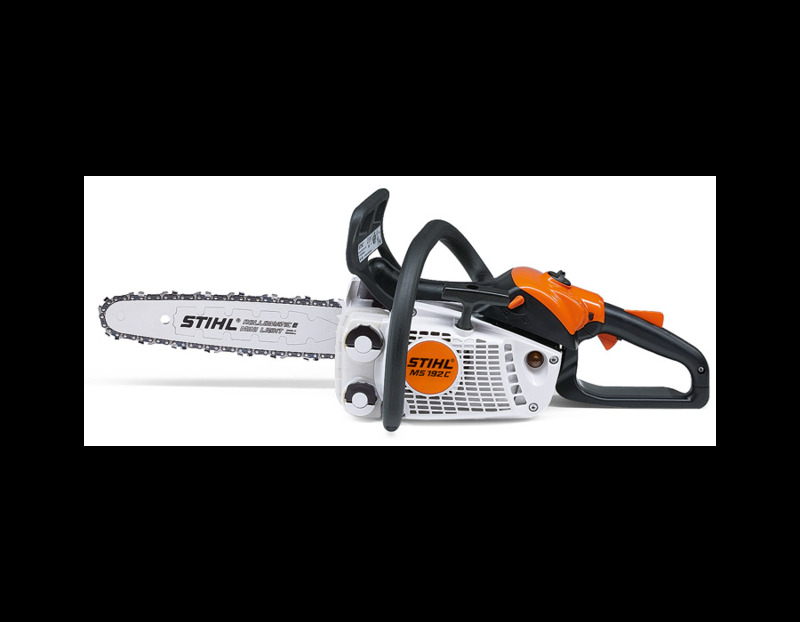 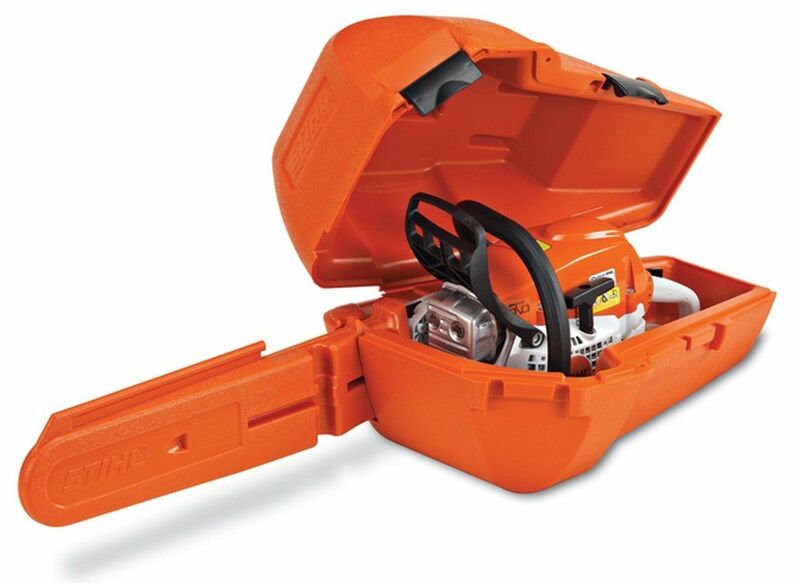 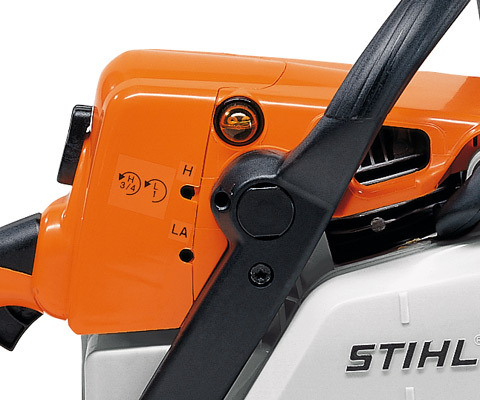 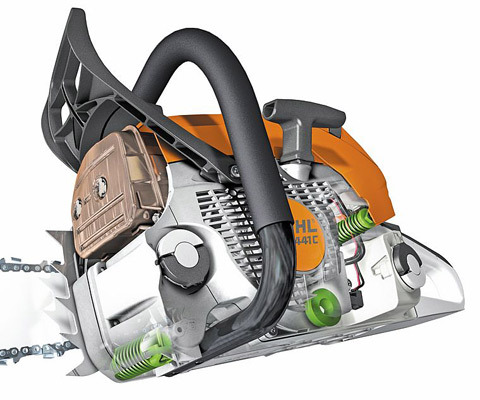 This 30.1cc STIHL MS 193 C-E Arborist Chainsaw with 16" bar is STIHL's lightest rear handle chainsaw! 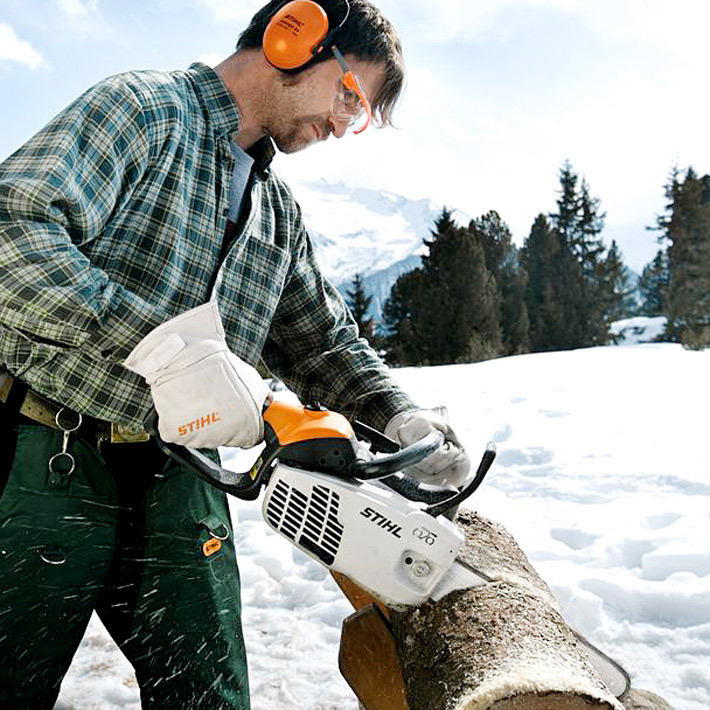 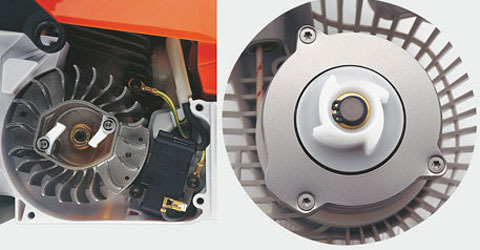 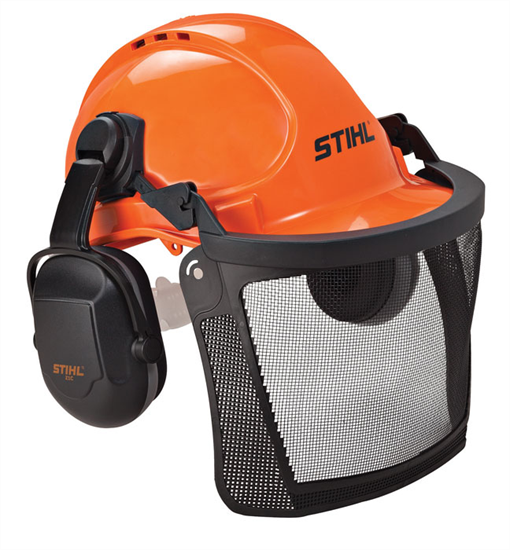 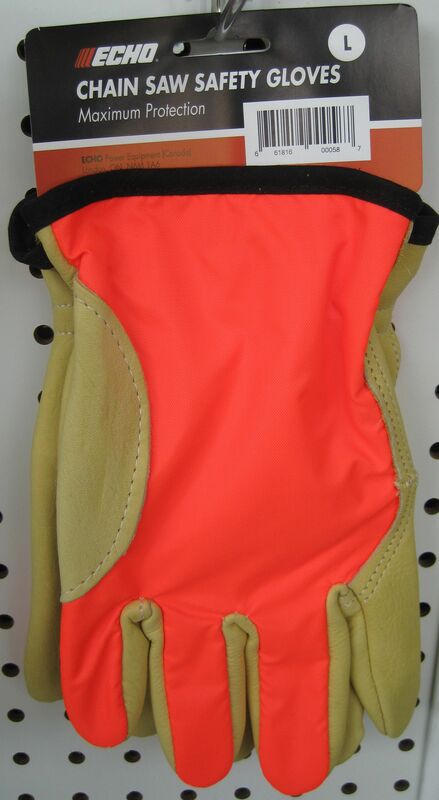 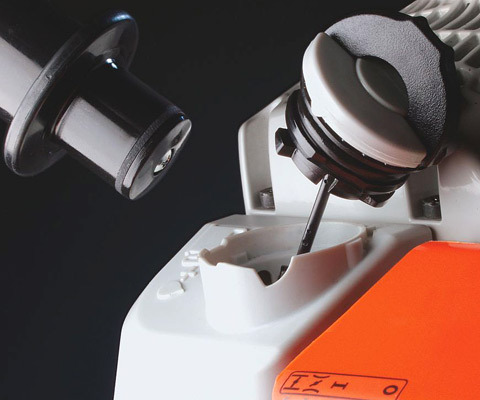 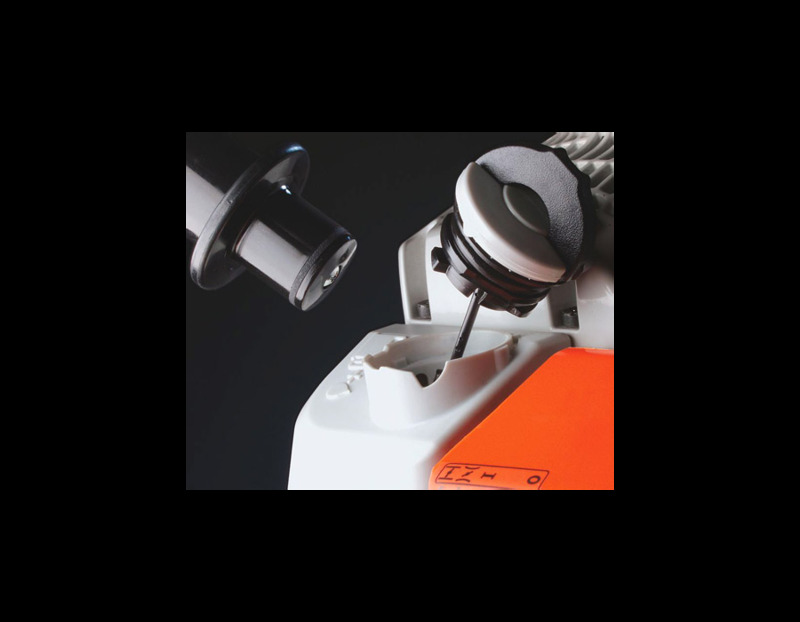 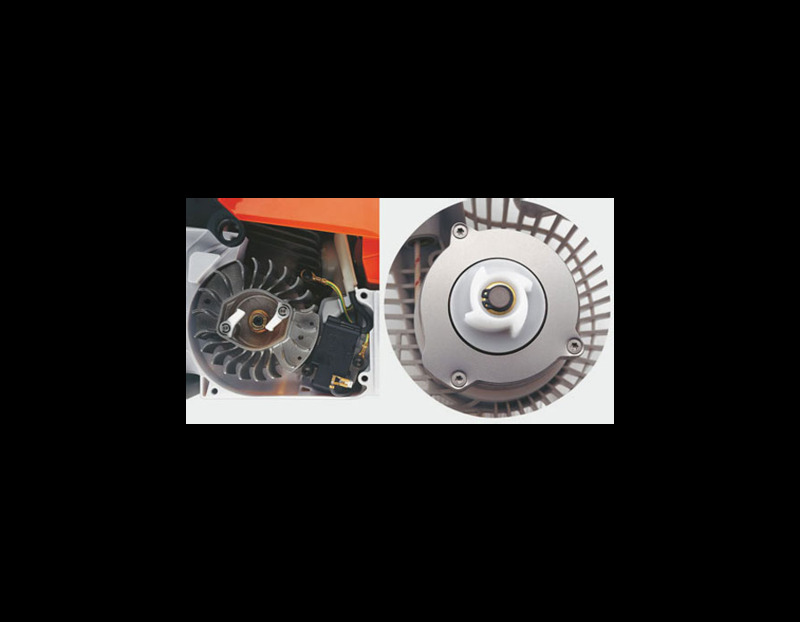 Easy to rotate into different working conditions. 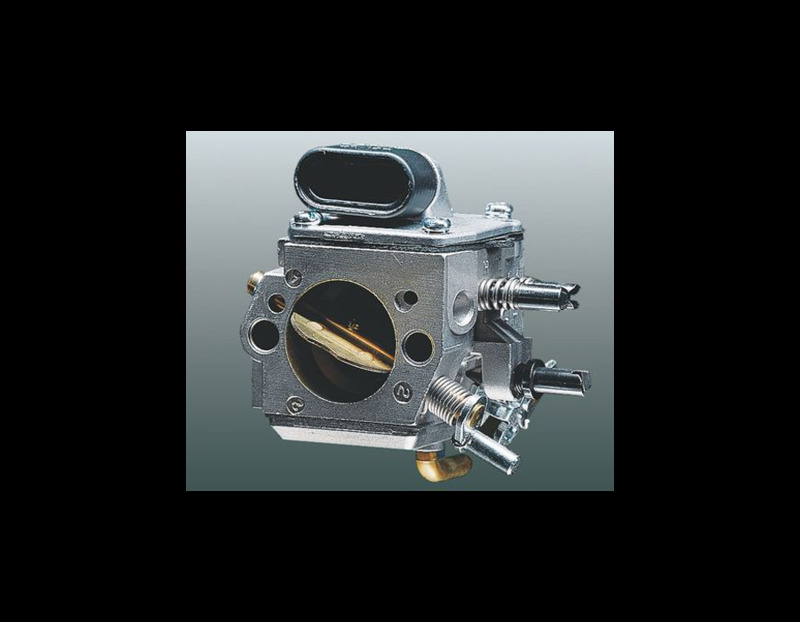 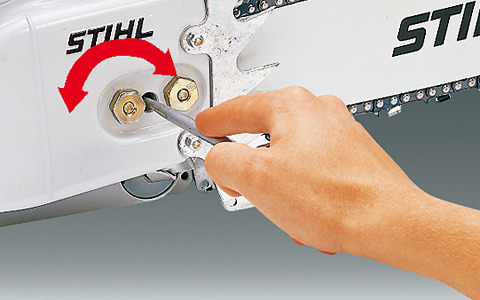 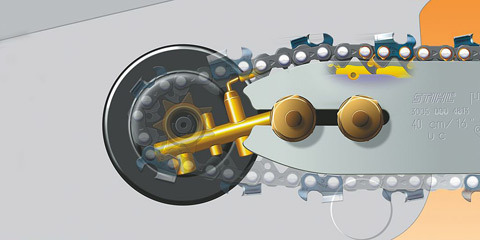 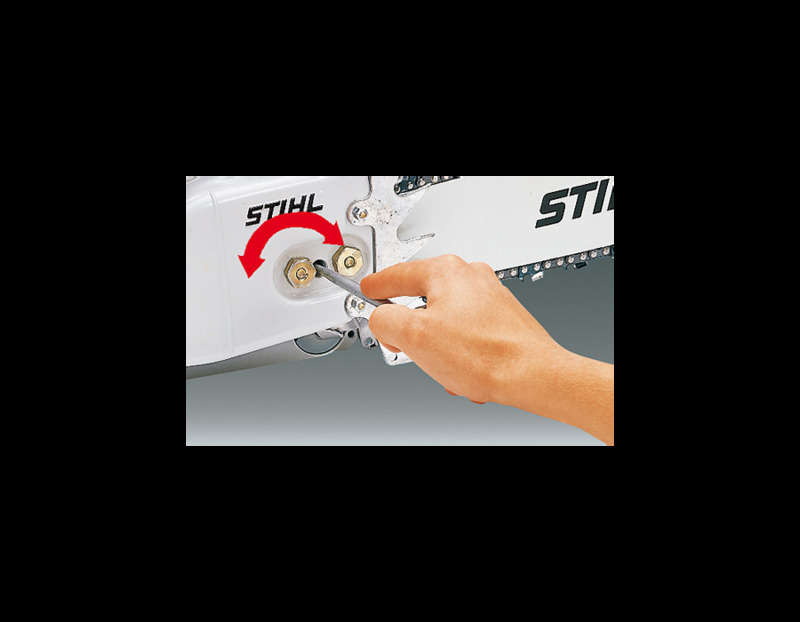 Comes complete with the Easy2Start System - reduces the pulling effort to start an engine by one-half, the IntelliCarb™ compensating carburetor, side-access chain tensioner and toolless fuel and oil caps with retainers. 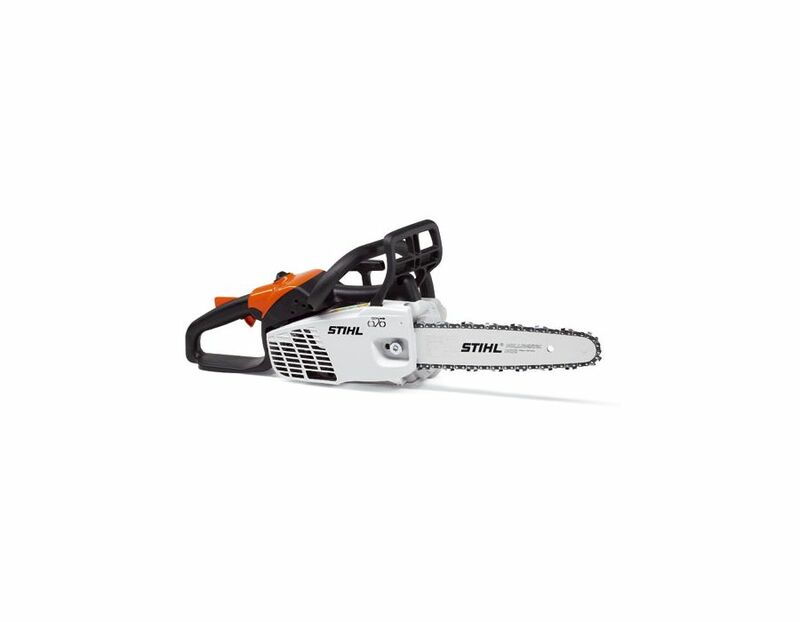 This saw is meant for professional and arborist use. 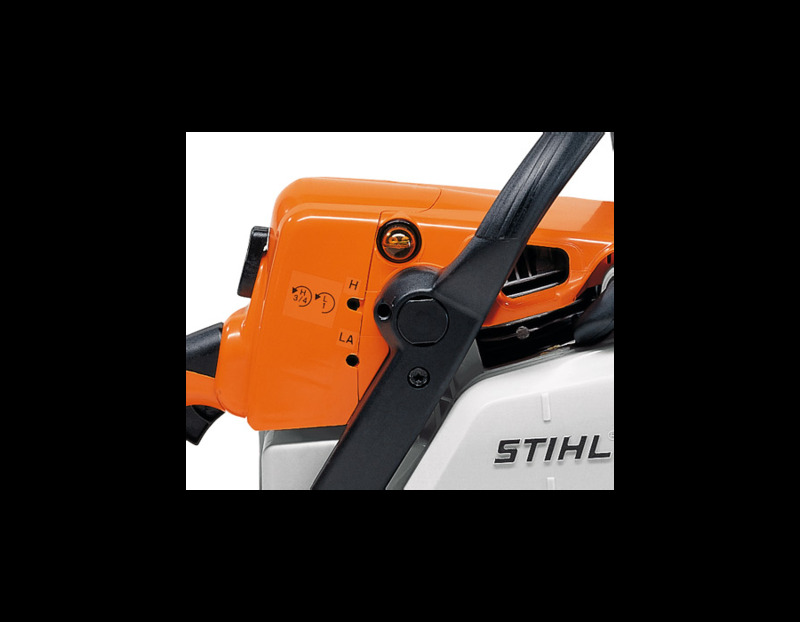 Find the STIHL MS 193 C-E arborist saw with 16" bar at Kooy Brothers Equipment Ltd. located at 1919 Wilson Avenue in Toronto, Ontario.